Ready to Spend 30 minutes Imagining the Possibilities for Love, Connection and Relationship Bliss? 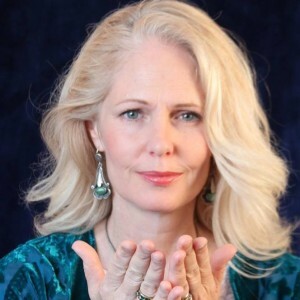 Now is your chance to schedule a complimentary 30-minute Relationship Possibilities Session with me and find out what you can do to create relationship you truly desire! Someone who will provide you with encouragement, hope and SOLUTIONS for problems that have prevented you from connecting with your partner. 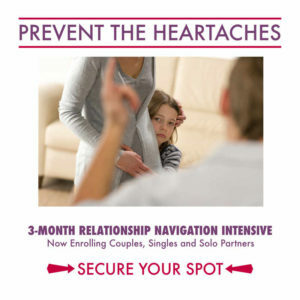 For a MORE IN-DEPTH conversation with Kimi, click here to schedule a special introductory Relationship Breakthrough Session and get personalized strategies you can use to improve your situation immediately.